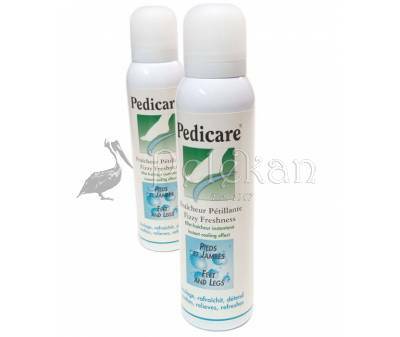 PEDICARE GEL spray feet, legs massage 150ml. 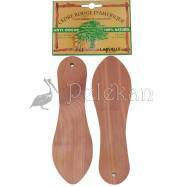 For tired feet and legs due to prolonged sitting or standing, or physical exercise. Instantly refreshes, soothes, rejuvenates. Apply on clean and dry skin. Gently massage starting at the feet. 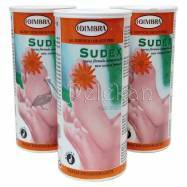 Continue the application on ankles and legs and massage gently in a circular motion and in an upward direction. 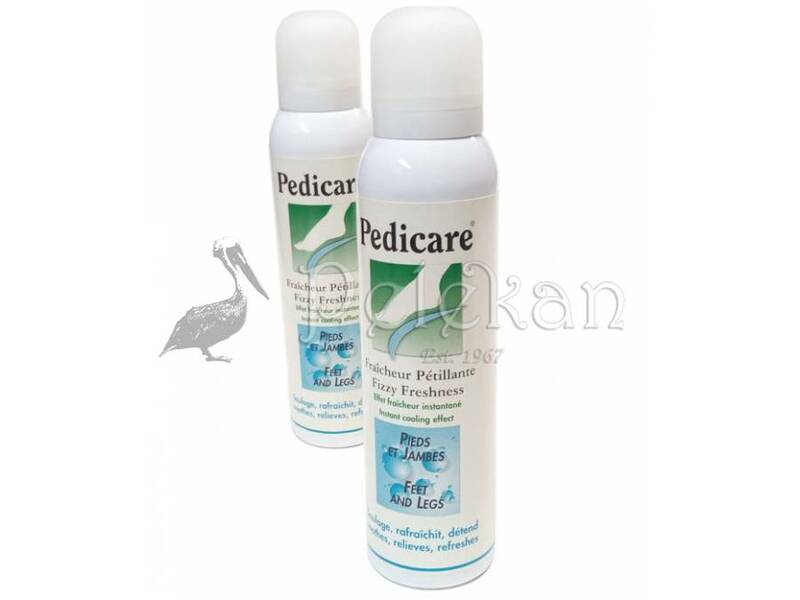 Rest your legs on a pillow or a chair so that they are higher than the rest of the body and relax for a few minutes as PEDICARE GEL spray is being fully absorbed.